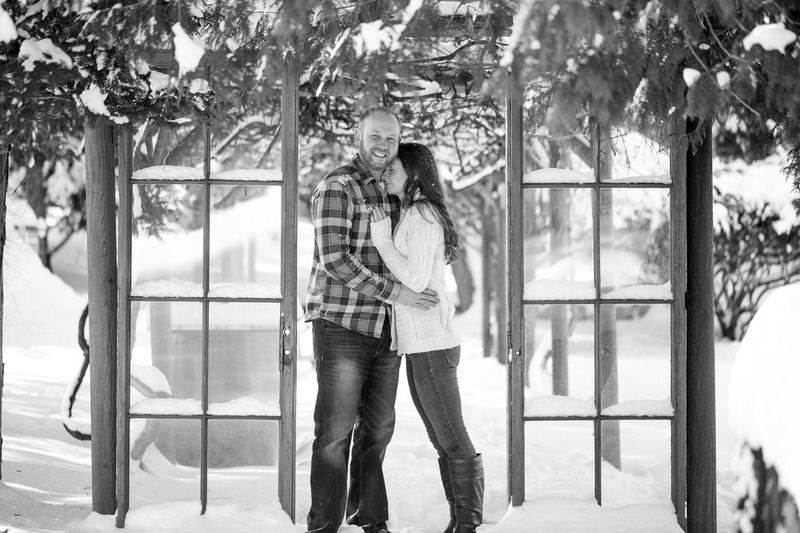 We had an amazing, snowy, light-hearted, freezing photo session that I am absolutely obsessed with. Simone and Cliff were troopers, shaking snowy branches to get that snowfall effect. They happily accepted some feet and hand warmers to keep going even though we all knew how freezing it was even minutes into the shoot! The results were spectacular so I was glad we were able to make it work! Take a look!